Client Information: Intake is from 9:00 AM till 12:00 PM. Arrive early as intake will end when maximum capacity is reached. The state of Florida sets the criteria for what proofs are acceptable to obtain an ID or driving license. We encourage you to bring as much of the following as possible in order to help you obtain an ID/license. 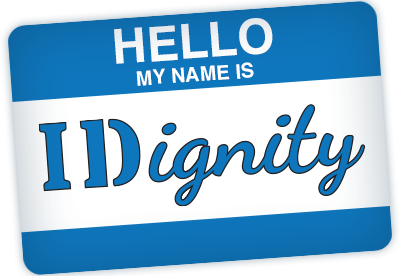 If you have any questions, please call 407-869- 0491 or email idignityseminole@idignity.org.